What a weekend! I just got back from 4 days in New York City where I attended Kindiefest, a conference for musicians playing music for families. Recess Monkey went out to catch up with old friends and to introduce me to the community for the first time. I’ve never met such an amazingly friendly, welcoming and talented people in my life! 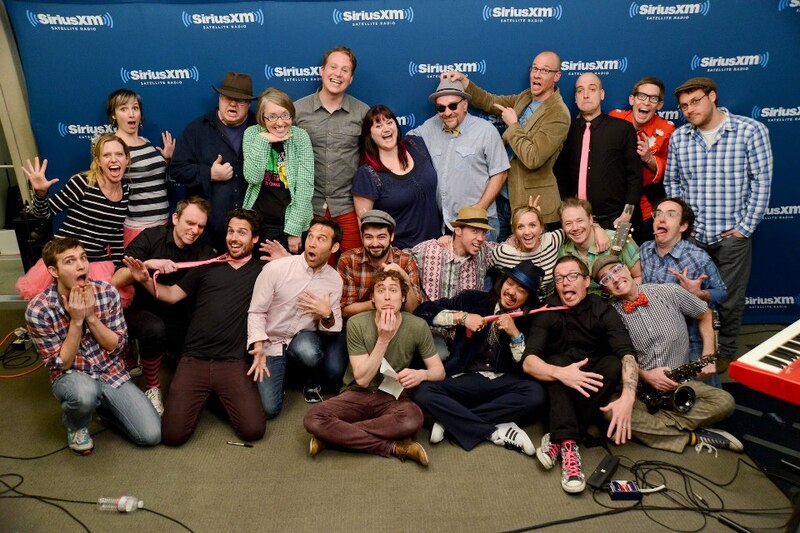 A highlight of the trip was an evening spent at SiriusXM Headquarters where we collaborated with 9 other Kindie bands including The Okee Dokee Brothers, The Not-Its!, SteveSongs, Brady Rymer, Charlie Hope, Lunch Money, The Sugar-Free All-Stars, Dean Jones, the Pop Ups, Tim & the Space Cadets and Mista Cookie Jar. A video of a “We Are the World”-inspired song should be up soon. The special will play on SiriusXM’s Kids Place Live this Memorial Day Weekend. The “crazy” version is always the best! A Recess Monkey! I’m so excited to be joining this amazing band! Check out our website here! So much more to come! The Bear’s big moment. 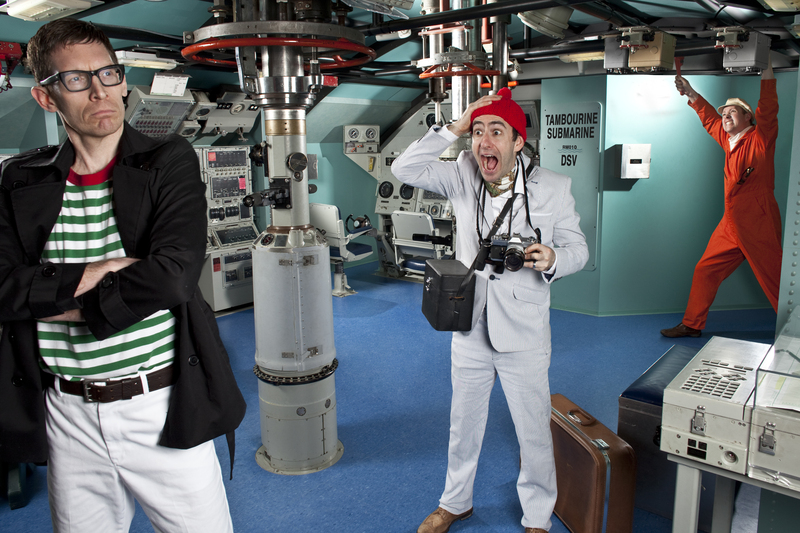 Photo by Keith Brofsky. Wow! What an amazing summer! 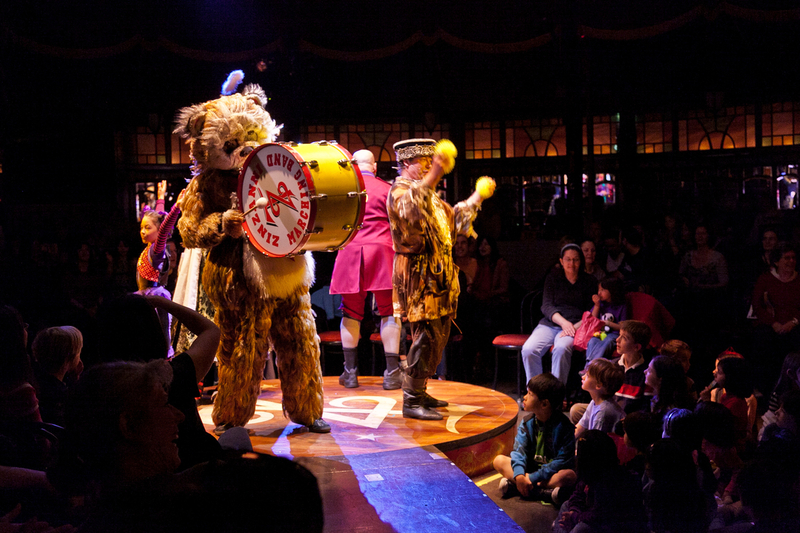 Aside from gigs with Johnny and subbing on a few gigs with Recess Monkey, summer 2012 was jam-packed with fun at Teatro ZinZanni’s In Tents with Recess Monkey. We enjoyed a sold-out run of nine shows and ended up extending the run, which was set to close in July, all the way into September. There is still some availability for our September 16 & 23 shows. You don’t want to miss this circus spectacular with the world’s one-and-only drumming bear (hey, that’s me!). The Bear’s first appearance. Photo by Keith Brofsky. This can’t get crossed off of that Bucket List because I never would have thought to put it on. 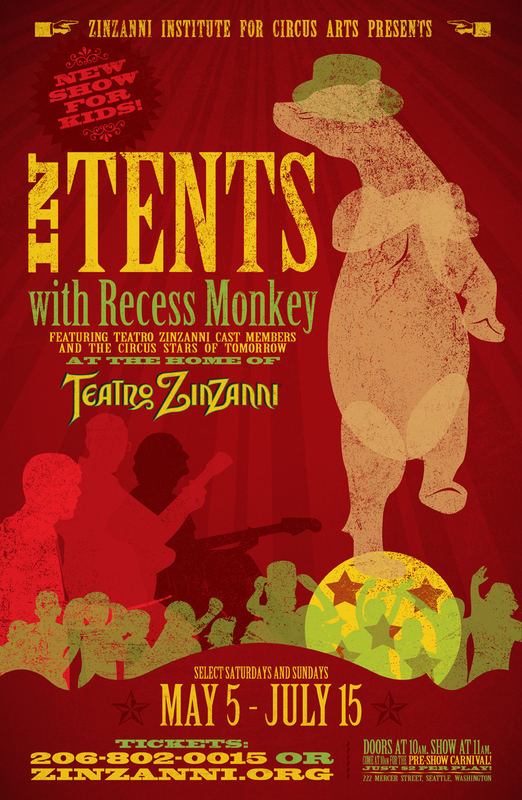 Starting in May I’ll be appearing in Teatro ZinZanni’s new children’s production, “In Tents with Recess Monkey.” I’ll be playing the role of the mischievous Dancing Bear, dressed in a Korum-sized bear suit made completely out of feathers. 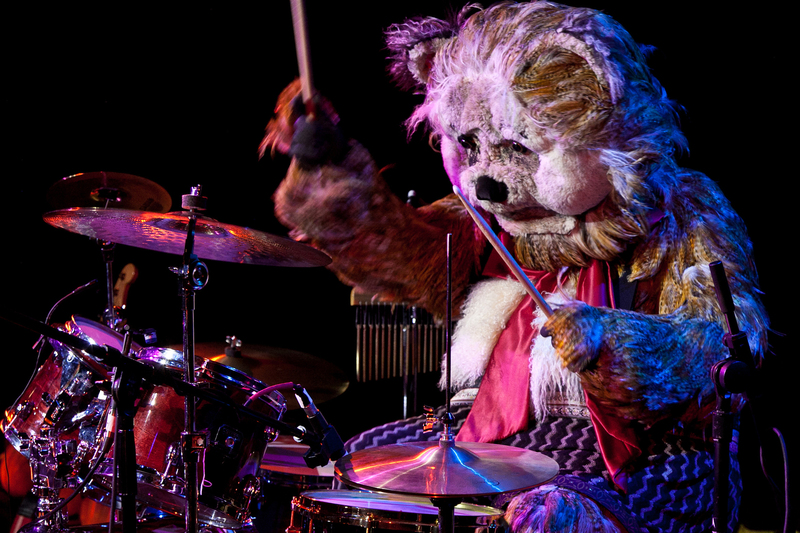 This circus bear doesn’t want to be tamed though, he wants to ROCK THE DRUMS! I’m completely honored to be asked to do this show. I’ll be appearing with the zaniest Teatro ZinZanni cast member and former Ringling Bros. clown Peter Pitofsky, legendary Siberian juggler Sergey Krutikov, 10-year-old circus sensation Saffi Watson, and Pacific Northwest Ballet’s principle dancer for 25 years, Ariana Lallone. 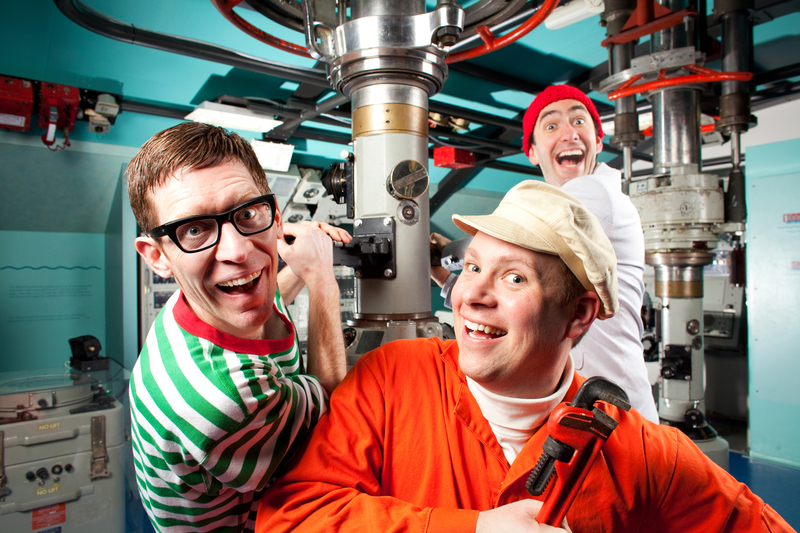 Plus, Seattle’s kindie rock phenomenon, Recess Monkey have written all-original music for this show! Then there’s little ole me, who appeared in “Pirates of Penzance” as a junior at Bainbridge High School! There are 9 weekend dates starting May 5th. Check out the website for dates and ticket information.